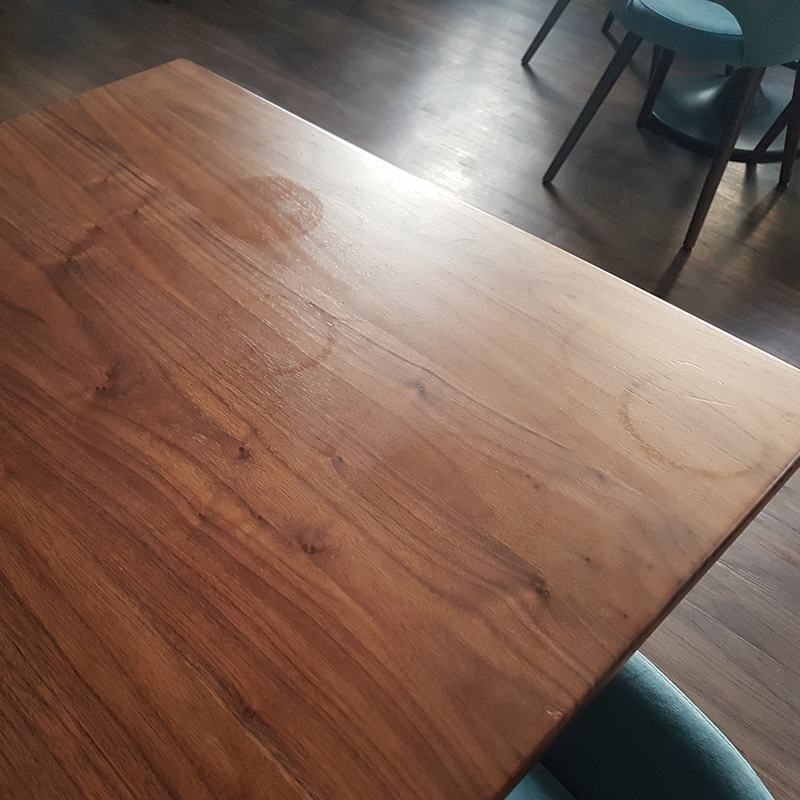 The number one cause of damage to wooden table tops in hospitality spaces is the inappropriate use of harsh cleaning products which includes the widely used D10 Sanitiser. Most wooden table tops are supplied with a lacquer coating. Lacquer is a product made by dissolving nitrocellulose together with plasticizers and pigments in a mixture of solvents. It provides a strong layer of protection that can last for years if cared for properly. The problem is that sanitisers break down the chemical properties of lacquer causing it to soften. Softer lacquer is more likely to peel or discolour and is more easily marked - including ring marks from hot and/or wet glasses and cups. What's worse is this damage is completely unnecessary. That's right. There is no specific legislation for cleaning tables only legislation for general hygiene practices. Let's take a close look at the specific regulations. Annex II, Chapter I, paragraph 1 of EU Regulation 852/2004 states that “Food premises are to be kept clean and maintained in good repair and condition." The legislation which all UK food businesses are required to comply with can be found online here. The distinction is that while the whole premises must be kept clean and well maintained, only kitchen and food preparation areas must be disinfected, where necessary. 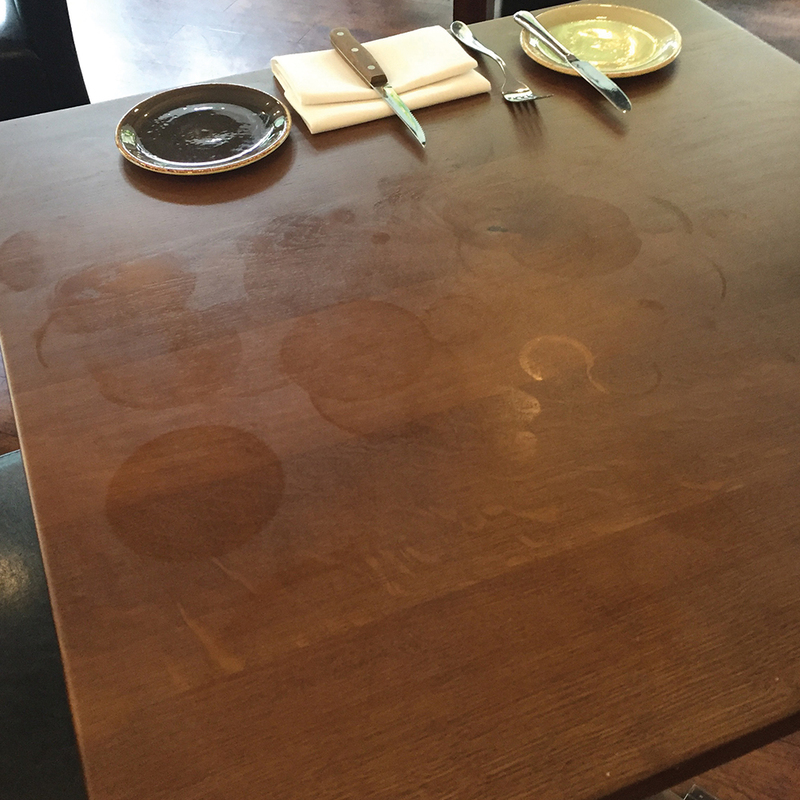 So you don't need to use a disinfectant on restaurant table tops. In fact, you really shouldn't. The Food Standards Agency gives the following two step advice for areas where food is prepared. 1. 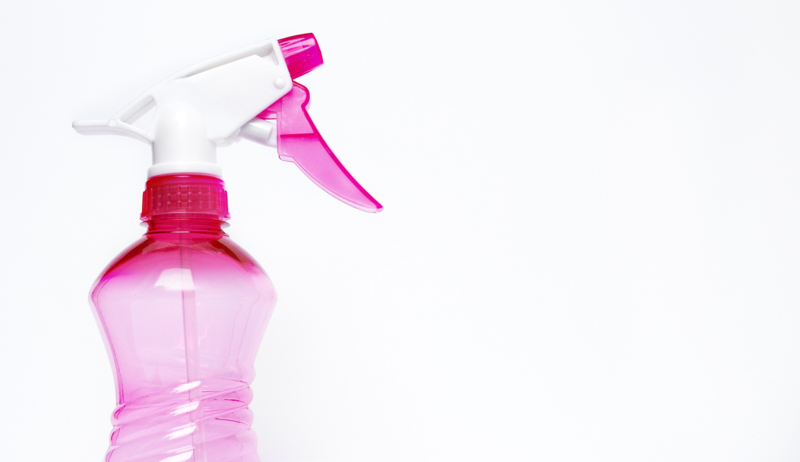 Use a cleaning product to remove visible dirt from surfaces and equipment, and rinse. 2. Disinfect the surface using the correct dilution and contact time for the disinfectant, after rinse with fresh clean water if required. For front of house tables you only need to complete step one. You can read their advice here. D10 is marketed as a 'concentrated detergent disinfectant for cleaning and disinfection of all surfaces in food premises.' 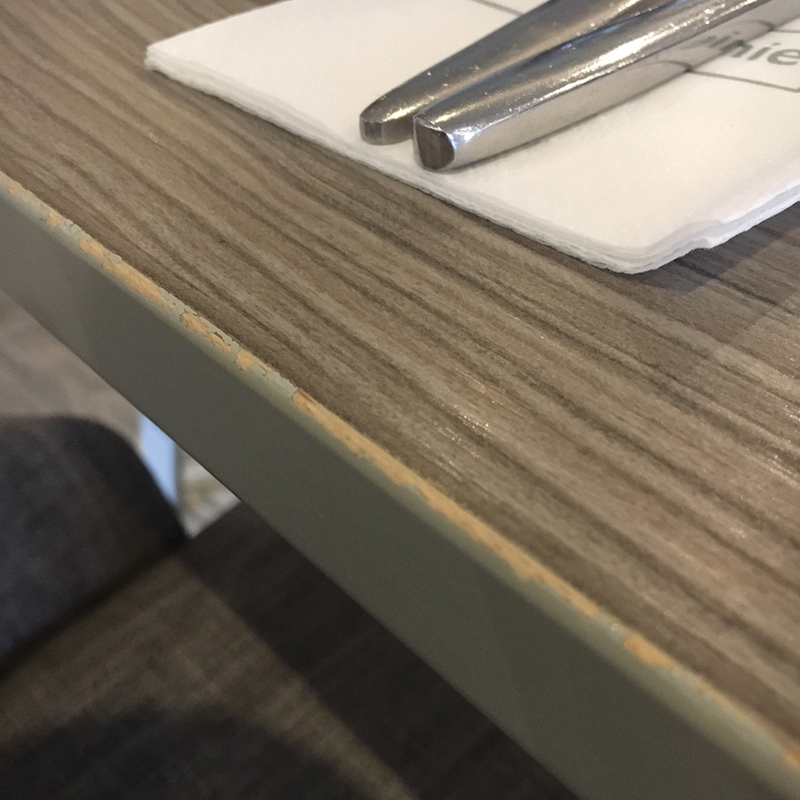 Many restaurants buy this cleaner to sanitise kitchen areas (in line with the regulations above) but continue to use it to wipe down surfaces throughout the restaurant. D10 is really designed for food preparation tables found in commercial kitchens. These would normally be manufactured from stainless steel and are non-porous designed to be wiped-clean by chemical substances. 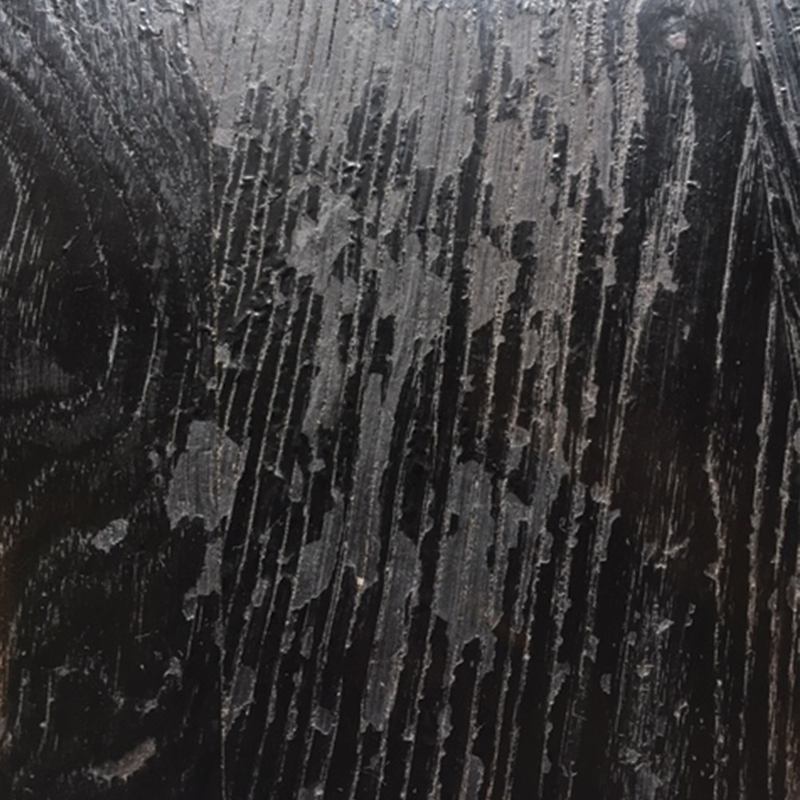 D10 & other similar sanitisers are not at all suitable for wooden restaurant tables as their corrosive nature destroys the protective layer the lacquer provides. 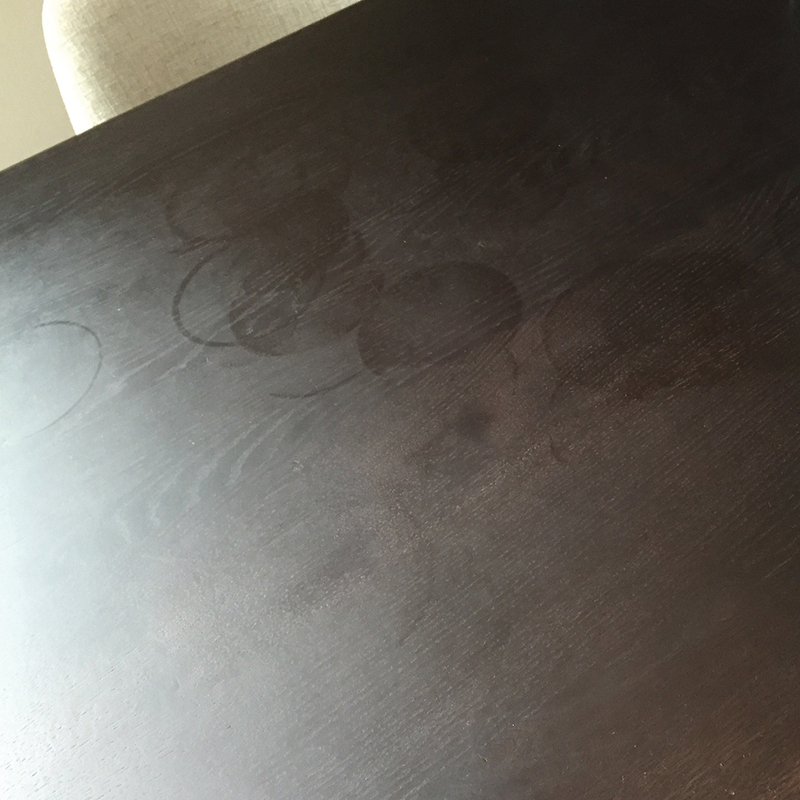 Sanitisers that contain abrasives, ammonia, bleach, spirit or other aggressive chemicals will all corrode the lacquer and so ruin the table top. The lacquer starts to look milky/cloudy instead of bright. 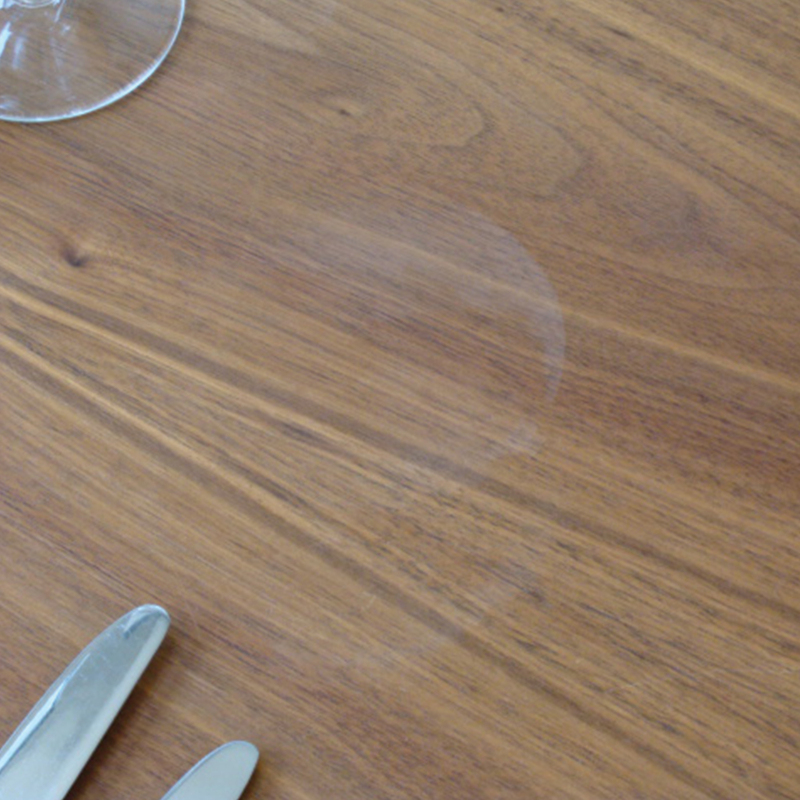 What's the best way of cleaning wooden table tops? Soap (or a regular mild detergent) and warm water! That's it. Nothing more, nothing less. If you use liquid detergent to wash your dishes, squirt it in a clean bucket full of warm water & you're good to go. Or buy an empty trigger spray bottle and fill with warm soapy water in place of the bucket. 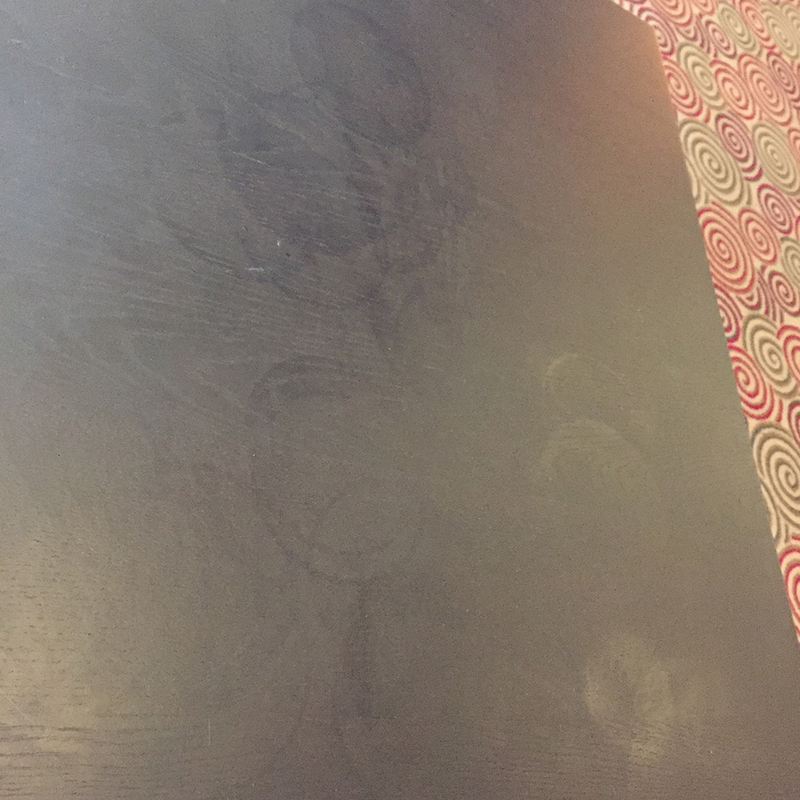 Why can lacquer wear more quickly on some tables rather than others? Table tops with a higher gloss level offer more protection. This is because the slightly different ingredients of a lacquer with a high gloss finish make it set harder that a lacquer with a matt finish. 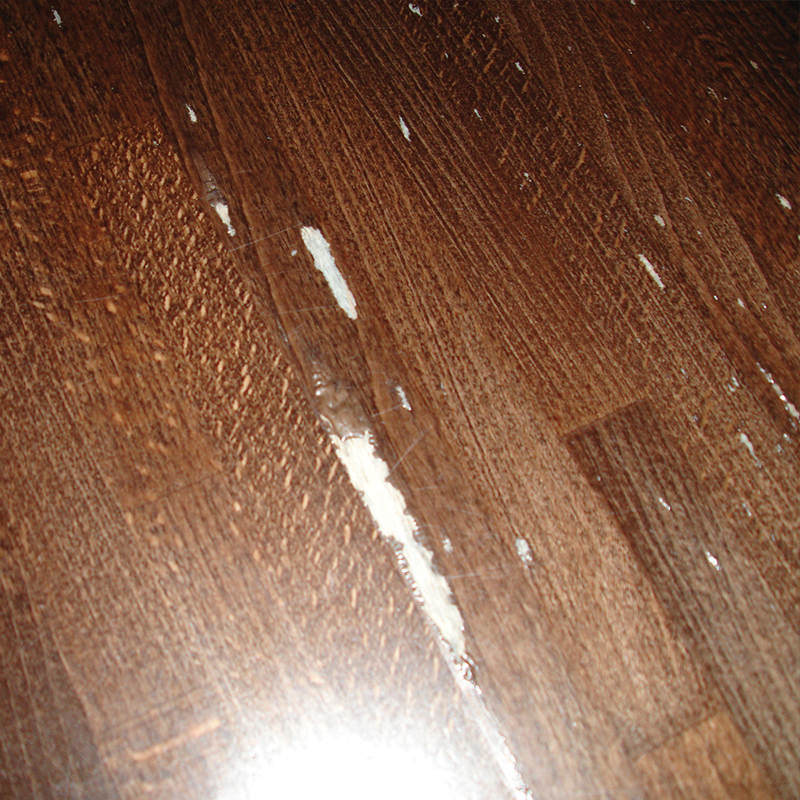 A stained wooden table top with lacquer on is sometimes more vulnerable to damage than an unstained top. This is because the stain is absorbed into the wood, so when the lacquer is then applied on top of the stain, it is not absorbed so well, lessening its grip. 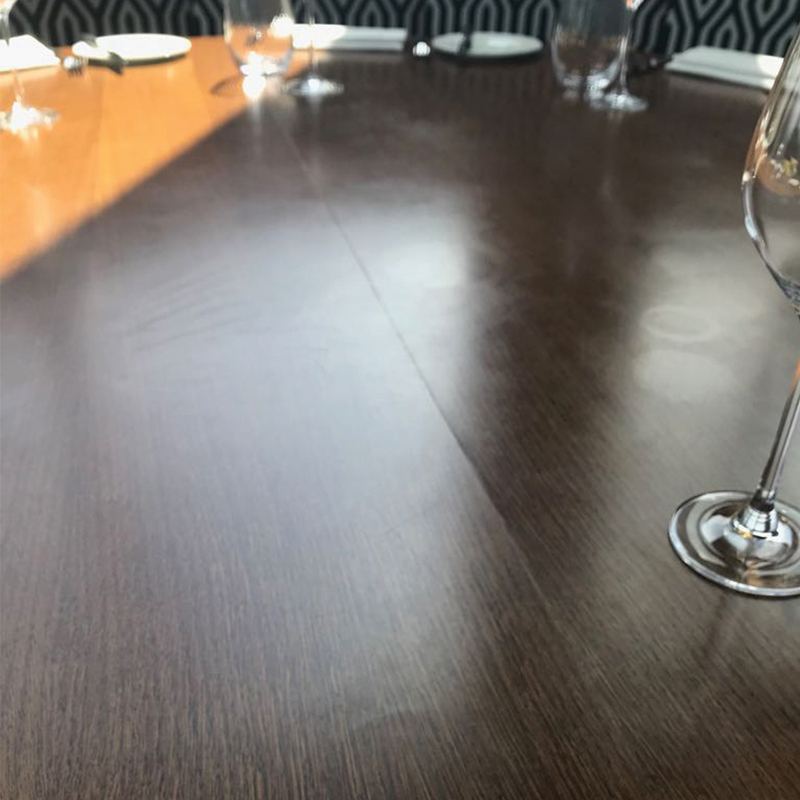 Lacquer on table tops now tends to be Acid Catalyst (AC); this has replaced Polyurethane (PU) as PU is a more toxic substance, more difficult and harmful to work with and unfriendly to the environment. AC is possibly slightly less hard-wearing than PU. Damage to lacquer is also more obvious in some venues than others. 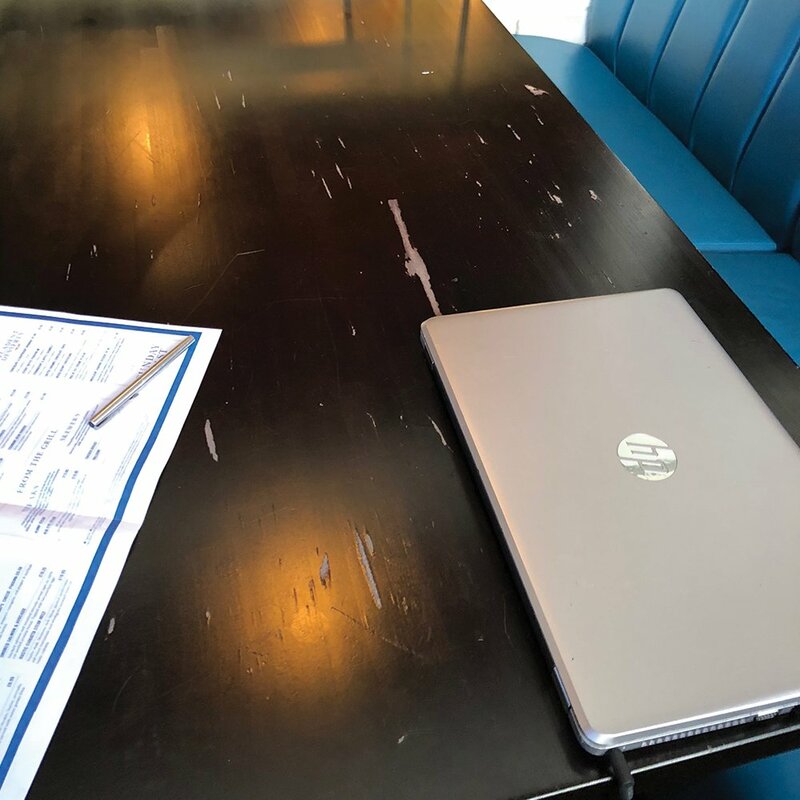 Table tops are literally in the spotlight in well-lit restaurants, meaning damage will be more obvious than in, say, a dimly-lit pub or club. Find more tips and tricks on care and maintenance of wooden tables in our blog, or download our care guide below. We have a lifetime guarantee on manufacturing faults on all of our products and a customer care team to help you quickly, should anything go wrong. However, our guarantee is only valid if our furniture has been used appropriately and cared for correctly. 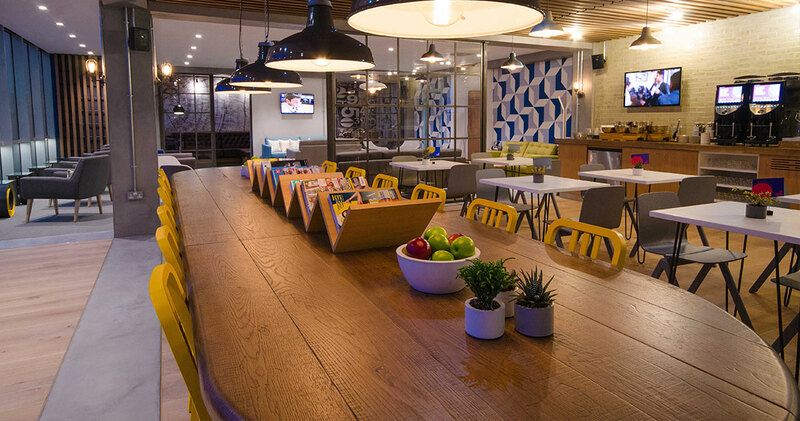 If you are ever in doubt about what to use when cleaning hospitality furniture the answer is simple: use soap and warm water! Caring for and correctly maintaining your furniture could and should add years to its life. 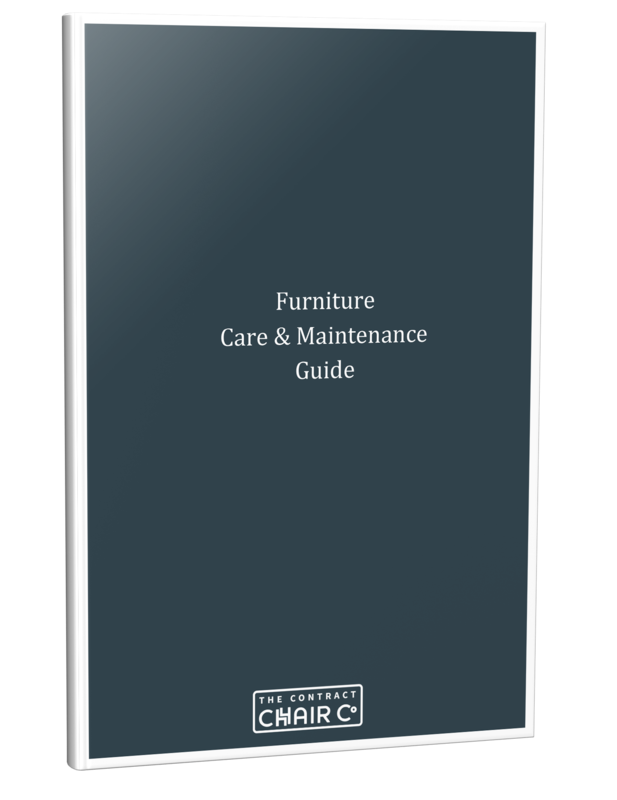 In this book you'll learn the most common causes of damage to hospitality furniture inside & out. 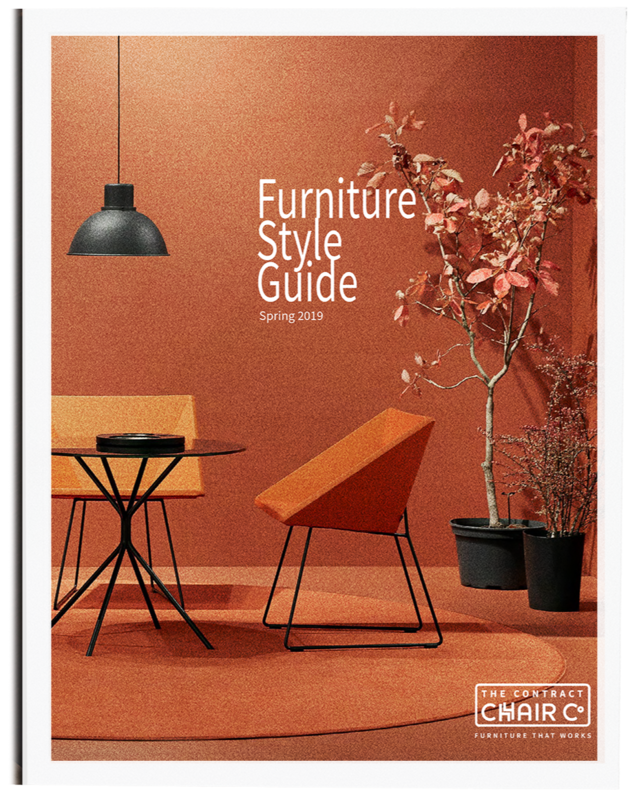 Get more life from your hospitality furniture. Simply complete the form on the right to download your free copy today. 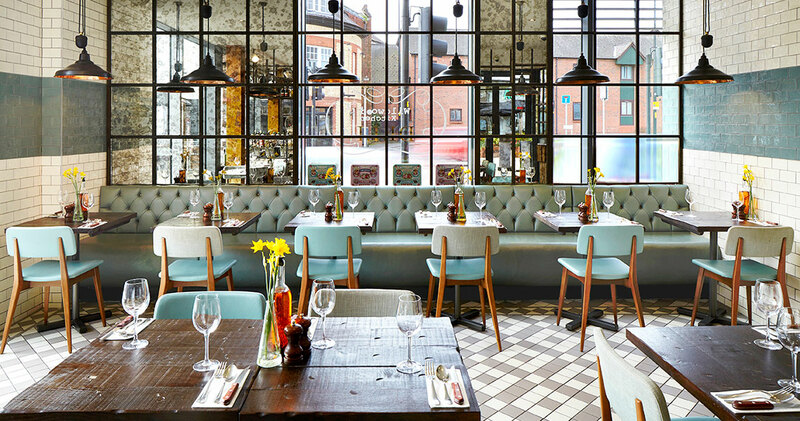 Wooden table tops are robust, last for ages, look better with a bit of wear and can be made to match pretty much any interior design scheme. 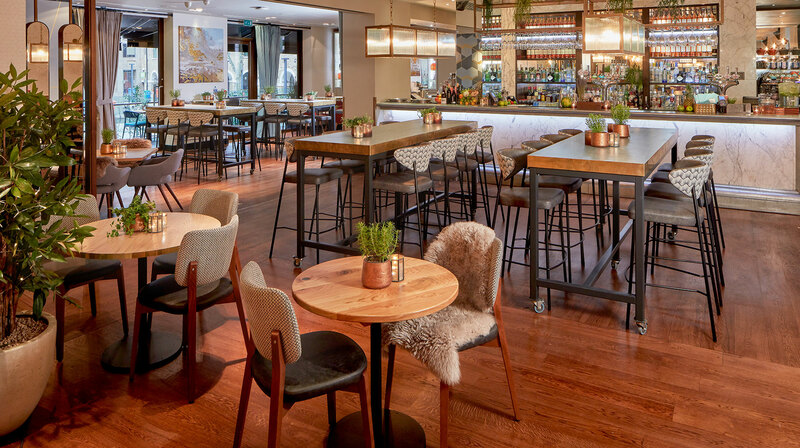 We detail the pros and cons of different types of wooden table tops including beech, ash, oak & teak as well as the benefits of veneers and engineered wood. 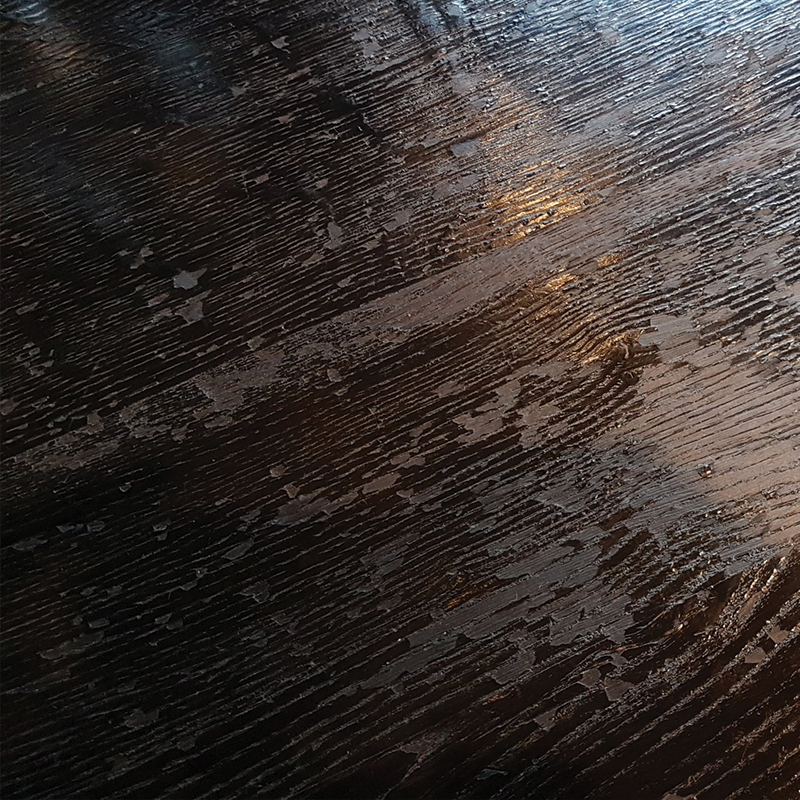 As well as oil, stain & lacquering, certain surface effects like bandsawn, limed, fumed & charred are now applied to wooden table tops to achieve an impressive & unique style. See our standard oil & stain shades & learn different sheen levels possible when applying a lacquer to a wooden table top. Wooden table tops are generally made of planks of wood. These planks can have varying widths, giving the ability to make custom designs & can be reinforced with batons. Discover why open ended planks are used for outdoors, & why the direction of planks is important when joining tables together.